Angola is definitely not the first place people think of when the topic of golf in Africa comes up, but there are in fact three courses open for play here. 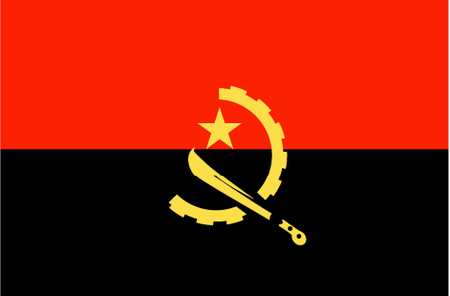 The game is of course out of the reach of the average Angolan, but that could change if oil prices rebound and some of the nation's natural wealth starts to flow to its citizens. In any case, Angola's one championship course is at the Mangais Ecotourismo Resort on the Kwanza River. Here the outstanding designer Jorge Santana da Silva has created a nice blend of parkland, lakeside and open holes, and the club itself offers a welcoming atmosphere and some excellent dining.